The life of a PhD student can be tough – it means being in this in-between-state of being a student and a researcher. It means having your own research project while still lacking some of the experience, skills and knowledge of advanced researchers. There are many tasks to balance: working on your project, writing scientific papers, presenting your work to smaller and larger audiences, and acquiring all the hard and soft skills in order to accomplish the above. In addition, you start to think about your future career, you may teach and supervise younger students, while coping with stress, deadlines and failures. In order to help PhD students through this part of their life and support them, the Bremen International Graduate School for Marine Sciences has been founded in 2006. Originally it focused on ‘Global Change in the Marine Realm’ (where the name GLOMAR comes from). However, since 2012 it is open to PhD students from all fields of marine sciences. This does not refer exclusively to natural sciences. GLOMAR also includes students from social sciences or law, as long as their project revolves around the marine realm. This structure helps the students to handle one of today’s major challenges – thinking interdisciplinary and out of their own little boxes. Generally, GLOMAR can be described as a support network that helps its members to cope with their struggles in different ways, some of which are described in more detail below. Being part of GLOMAR means being part of a large network. It includes fellow PhD students who share similar experiences and challenges, as well as research associates and alumni who know what it takes to complete a PhD successfully. GLOMAR offers the chance to participate in a wide range of courses and seminars that train the students’ hard and soft skills. It also grants access to receive funding for research stays, conferences, or placements in the industry. Apart from these aspects, one should not underestimate the social activities that bring PhD students together, like the GLOMAR barbeque or regular pub evenings. Overall, GLOMAR provides support, encouragement, and training for young researchers in this early stage of their career. One of GLOMAR’s best traits are its monthly seminars. These seminars set out to guide and train PhD students on their road to becoming great scientists with a broad interdisciplinary understanding. PhDs can attend research and year-group seminars that are alternating every month. Research seminars invite students of the same research theme, while year-group seminars separate the students according to the start of their project. 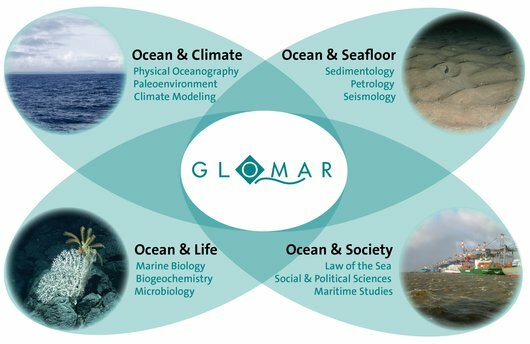 GLOMAR provides scientific support and training in the framework of four research themes: (A) Ocean and Climate, (B) Ocean and Seafloor, (C) Ocean and Life, and (D) Ocean and Society. Upon entering GLOMAR, new PhD students can join the theme which best represents their PhD topic. 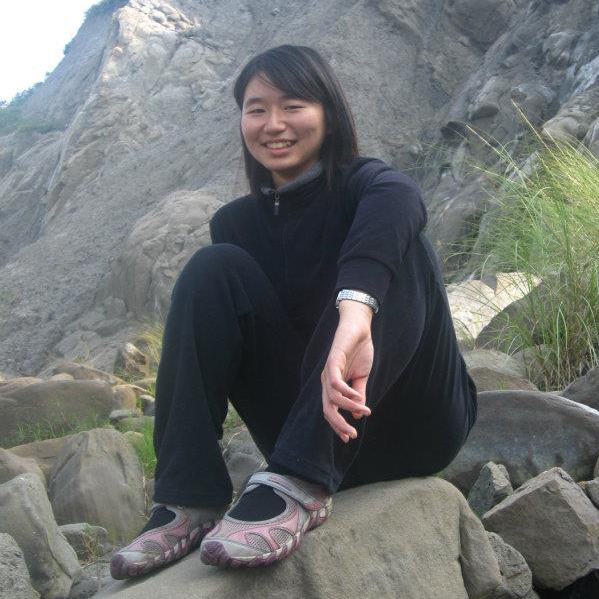 We – Ting-Wei (ESR 7), Ricarda (ESR 9) and Monika (ESR 11) – joined GLOMAR in 2017 and are part of the research theme ‘Ocean and Seafloor’. As new members of GLOMAR’s Research Theme B, we (Ting-Wei and Ricarda) gave a short presentation about our academic background and current research. This presentation was a great opportunity for us to introduce our research to a broader scientific community, and practice giving presentations in general. The feedback from the subsequent group discussions also helped us to improve and further develop our research. Although all the PhD students in the Research Theme B Seminar work on the theme ‘Ocean and Seafloor’, this includes a variety of different topics, as well as the application of numerous methods. Therefore, if we are planning to use a new method (e.g., geotechnical experiments to get input data for numerical models), we can find the necessary help and expertise in these seminars. The following discussion on ‘Networking at Conferences’ was also very beneficial. PhD students who have been to conferences talked about the advantages and disadvantages of large and small conferences, and mentioned upcoming conferences and workshops that could be of interest to us. As usual, our seminar started with the announcement of upcoming workshops and courses, and the opportunity for us PhD students to ask questions and discuss problems we are currently facing. This exchange with one another has proven to be very useful, because we all started our projects at around the same time. 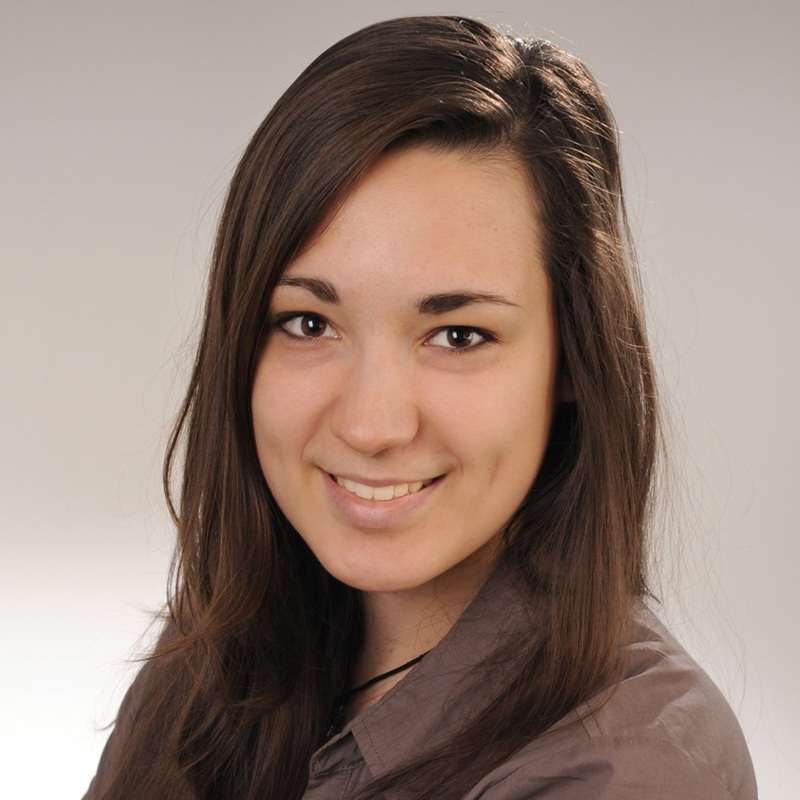 Therefore, especially regarding administrative issues (e.g., application procedures to be accepted as a PhD student by the University of Bremen), we can often help each other and give advice. Dr. Martin Lukas, the associate scientist of Group 2017, started the main part of the seminar by giving a short presentation about the rules and recommendations of poster preparation and presentation. He illustrated some rules with examples of ‘good’ and ‘bad’ posters. The most helpful aspect of the seminar was that after hearing about the dos and don’ts, we evaluated and discussed our own posters. PhD students who were planning to go to conferences could present their posters and get feedback on the structure and organisation, and the comprehensibility of the poster. GLOMAR also offers a range of different courses in order to provide the PhD students with the necessary knowledge and training. (1) Basic knowledge – these courses aim to provide general and basic knowledge that the students need to successfully advance in their research, such as earth system modelling, stratigraphic methods and age models, or coastal dynamics. (2) Basic Skills and Methods – next to the basic knowledge, the students also need the right tools to be able to advance in their research. These courses teach basic skills and methods that might be useful for students of different fields, e.g. using R and ArcGIS, or scientific writing. (3) Transferable Skills – in addition to these basic skills and methods, students have the chance to take courses on more general and universal competences, like leadership and presentation skills, or project and time management. Taking the course ‘Good Scientific Practice’ is a requirement for every PhD student at MARUM, as it is essential in today’s research. (4) Specific Knowledge – these courses build upon the basic knowledge and go deeper to provide some more detailed and expert knowledge, as experienced by the seven SLATE ESRs who attended the ECORD training course in April 2018. (5) Public Engagement – this comprises all kinds of courses that aim to train the students in science communication and public outreach, which has become a stronger focus in the last years. This includes using twitter, writing for the public, or making scientific short films. (6) Overarching Topics – these courses are not related to a specific field, but are relevant to students from all marine fields. Courses include topics such as marine law or policy-making. Overall, GLOMAR courses offer great opportunities for PhD students. Not only are they providing deeper insights into different research fields, they also promote multi- and trans-disciplinary thinking, which is an important aspect of education. GLOMAR offers the course ‘Good Scientific Practice’ once or twice a year. In January, Ting-Wei and Ricarda had the chance to participate. Prof. Dr. Reinhard X. Fischer, the Ombudsperson of natural sciences in the University of Bremen, started the course by presenting a few cases in which people did not conduct good scientific practice. One of the most spectacular ones was the case of J. H. Schön. Evidence of Schön’s misconduct was found in at least 13 of his publications, in which he forged data and experiments. 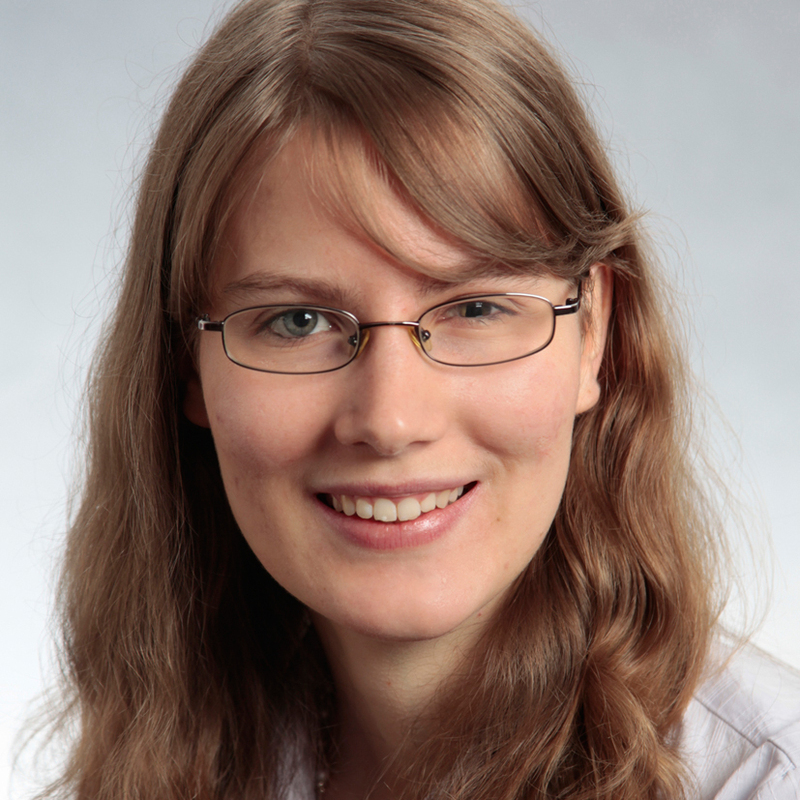 Other examples were the well-known cases of K.-T. zu Guttenberg and A. Schavan, who were both accused of plagiarism in their PhD theses and revoked their doctor titles. § You need the approval of the journal’s publisher, if you want to reuse one of your previously published figures. § Reference your own papers the way you reference others. § Never ignore outliers in your data just because they do not fit the trend or your expectations. Apart from this, it is important to talk about authorship as soon as possible. Thing about who made significant contributions to the concept of the study or experiments, the generation, analysis and interpretation of the data, and the preparation of the manuscript. Furthermore, ideas communicated only orally need to be referenced as such. In May 2018, GLOMAR organised a ‘Career Paths Day’ along with other graduate programmes. They invited speakers with different professions outside of academia to talk about their work and career path. Within the world of university research, it is sometimes hard to get an idea of the available jobs. The Career Paths Day, which has been organised every second year since 2014, sets out to change this and to show the wide range of possibilities. 19 speakers talked about their present jobs, and about the paths they took to get there. During the symposium, two talk sessions and two round table sessions were held at the same time. Usually the speakers gave a talk first, and then attended a round table meeting with a smaller group of maximum ten students who had signed up beforehand. These meetings, as well as coffee and lunch breaks, allowed students to meet the speakers personally, and ask all the questions for which there was no time during the talk. The symposium was very well attended and a great success. It was exciting to hear about the different jobs people with the same educational background are carrying out, and about the possibilities outside academia. Apart from that, the speakers gave some valuable input into how to finish a PhD successfully and how to develop a career.